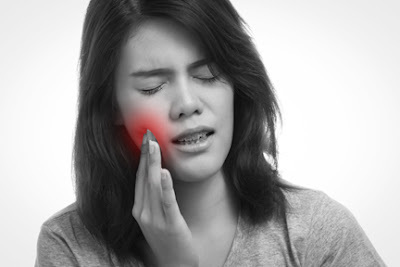 1- You feel so much pain in your mouth that you can't speak loudly. 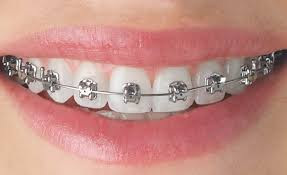 2- Your braces will tear and rub against the inside of your mouth. To avoid these problems you can take painkillers given by your orthodontist and use dental wax to stop the wire hurting you. You can also use clove oil and ice to reduce pain. 1- Your gums, teeth, jaw and head will be sore. This is simply a process of giving beautiful smile to you so you have to count days for putting off your braces. You can also distract yourself with other things like music, jogging, and whatever you like to do. 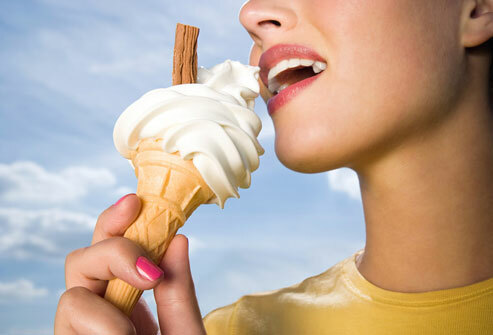 1- Brush your teeth twice a day, one before the meal in the morning and other in the night after the meal. 2- You should floss your teeth once a day so that no food can remain in your teeth to cause plaque deposit. 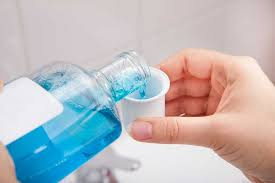 3- You should wash your mouth once a day with mouth wash containing cetyl pyridinium chloride. 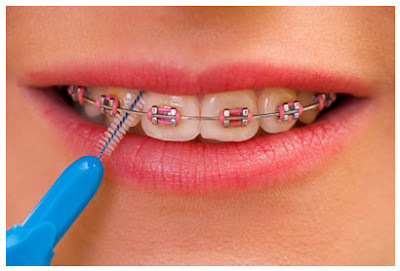 For proper caring of your braces, you must visit frequently to your orthodontist. Improper scheduling can lead to longer time with braces.